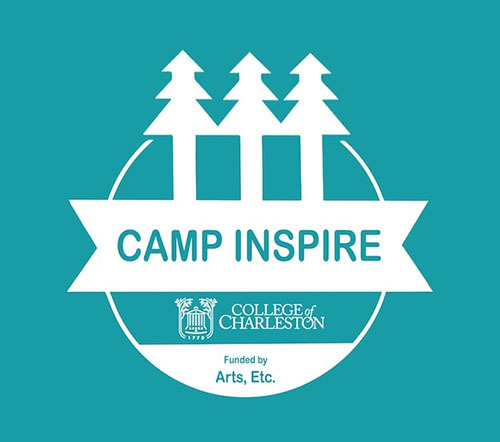 Camp Inspire at Dixie Plantation | Arts, etc. 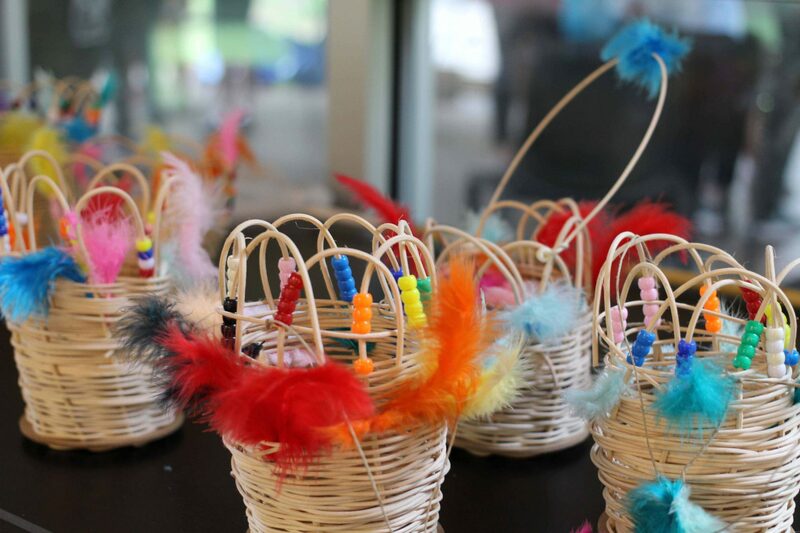 The College of Charleston School of Teacher Education specializes in developing methods and research for teachers to infuse the arts in their classes with a goal of motivating a lifelong love of the arts for all students. 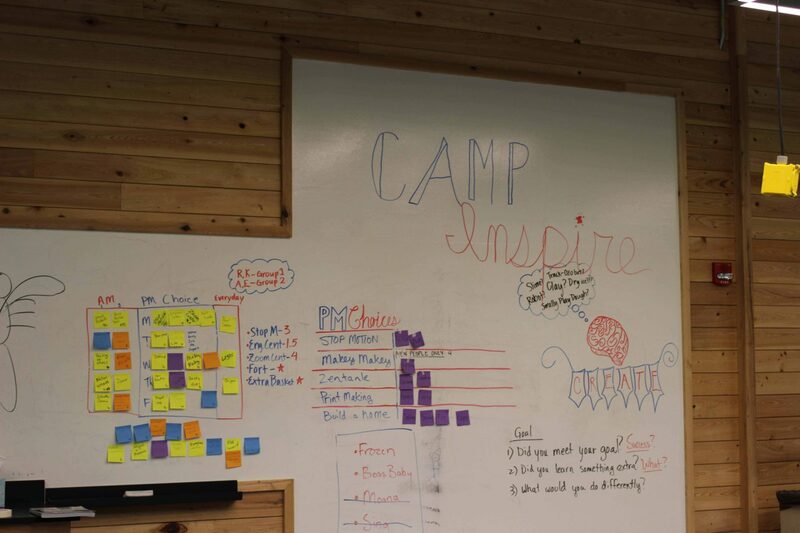 The mission of Camp Inspire is to actively involve children in the learning process through artistic activities and lessons. 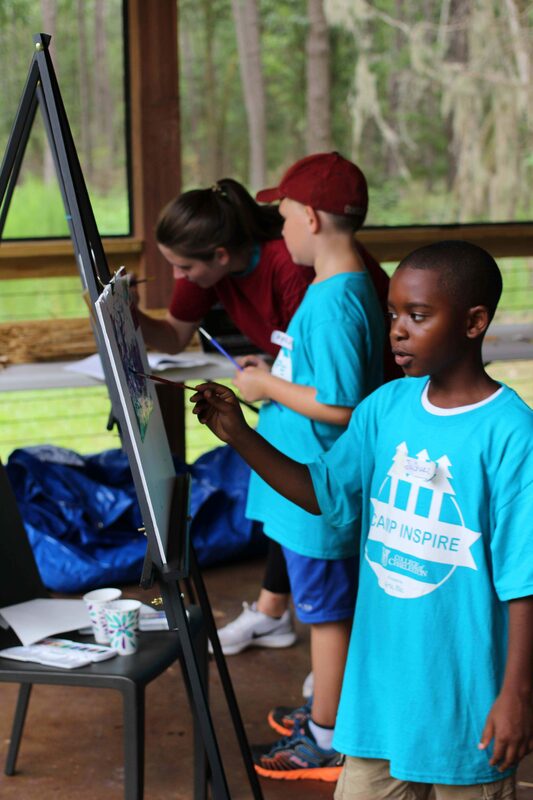 During the pilot phase in 2017, Camp Inspire educators saw children from Angel Oak Elementary School transformed from apprehensive campers into artists, explorers, engineers and scientists. With the arts as the basis, the students became researchers in academic subjects such as social studies, science and technology. 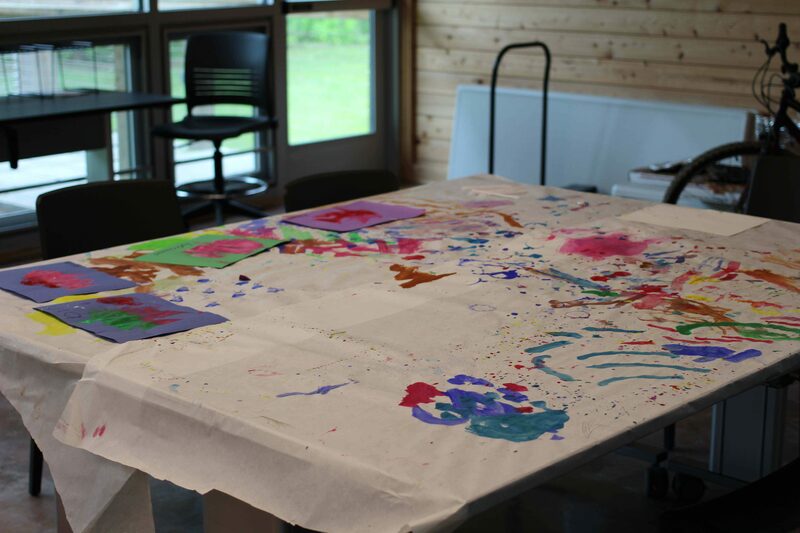 They created their own art as they explored ideas through hands on learning in nature. As a result of the successful pilot, Arts, etc. 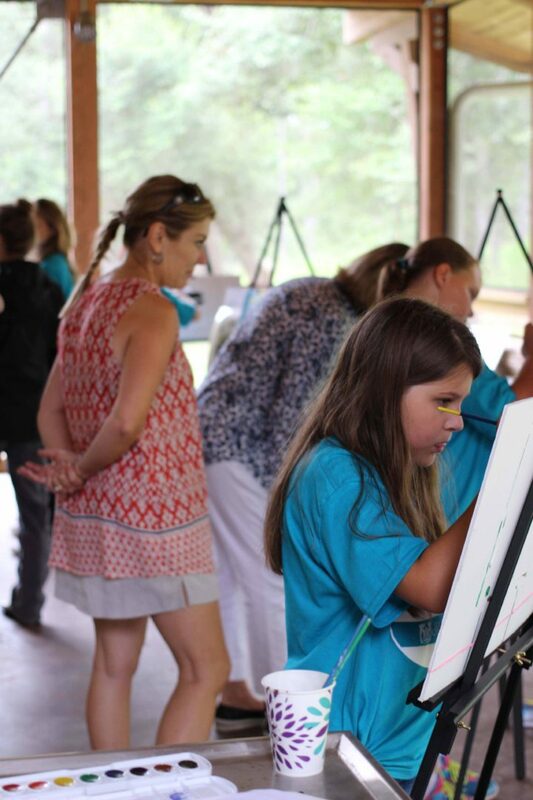 will provide scholarships for underserved elementary students from Angel Oak, Mount Zion, and Frierson at a series of ten day-long camp opportunities during the coming school year at the 864 acre Dixie Plantation. 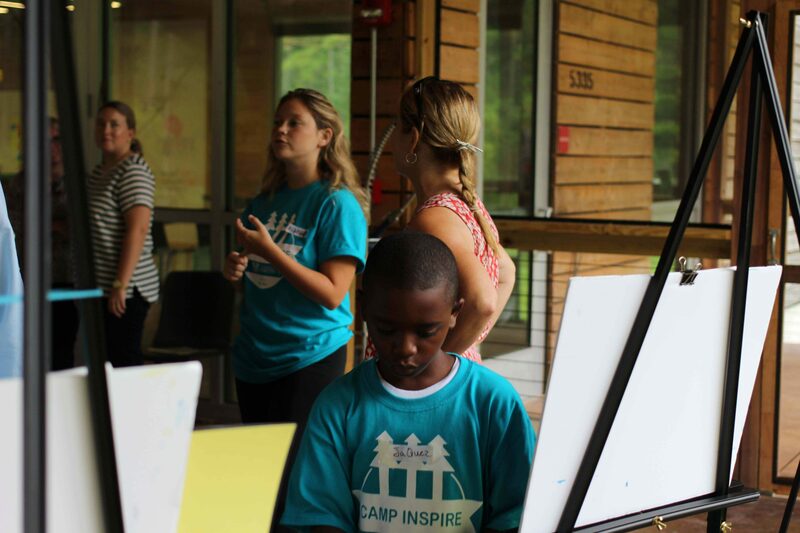 Camp Inspire will serve over 250 children, integrating the arts and the environment into their lives. 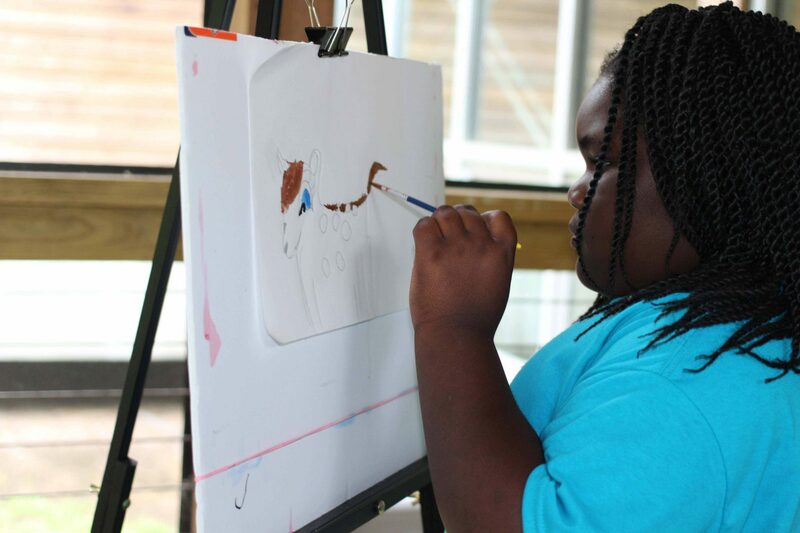 The College is partnering with Engaging Creative Minds to implement the STEAM curriculum, where students will increase their sense of wonderment and create art as they explore the rich ecological landscape at the Plantation. Arts, etc. is an independent, nonprofit South Carolina corporation exempt from federal income tax under Section 501(c)(3) of the Internal Revenue Code, tax ID # 47-1277727. 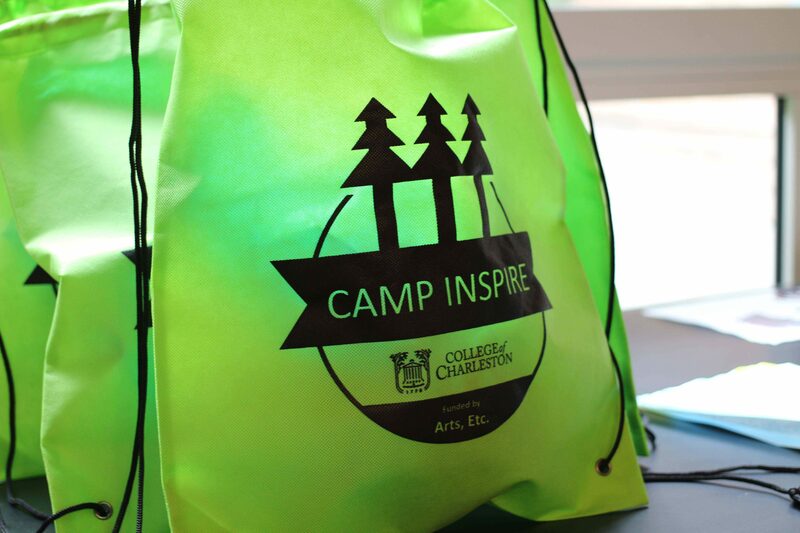 Gifts to the organization are tax deductible to the extent permitted by law. 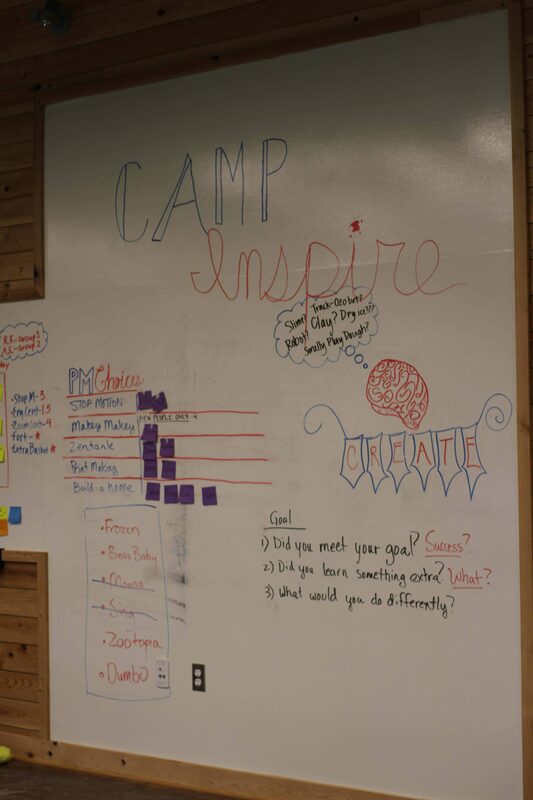 All required documentation is available for public inspection and copying upon request.